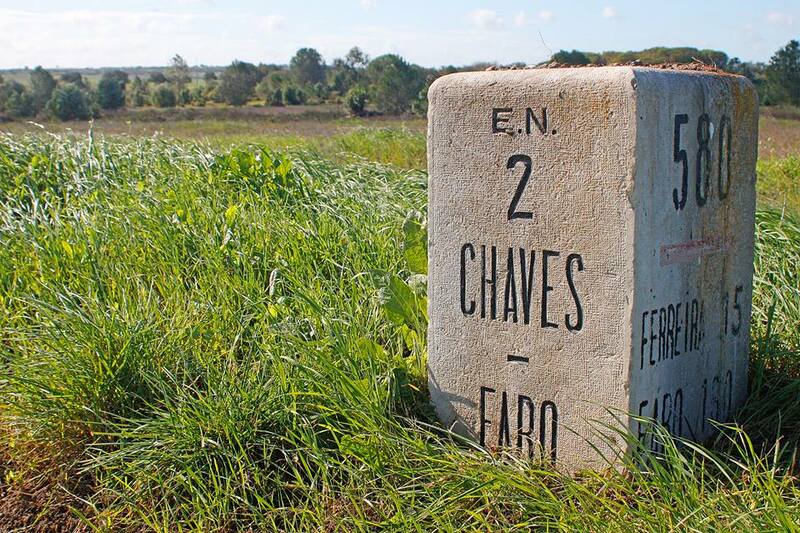 The N2 road that runs from Faro in the South all the way to Chaves in the North of Portugal, some 738.5 kms in total, is being marketed as Portugals “Route 66″. 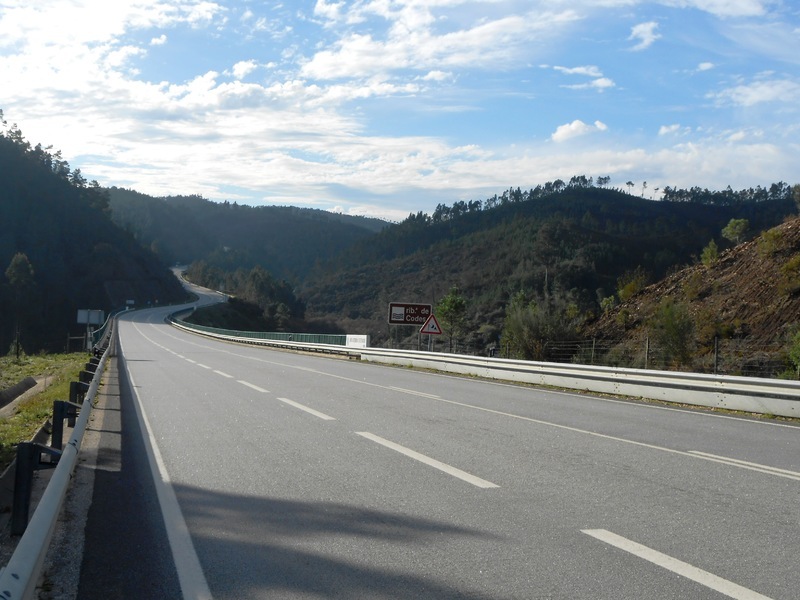 The N2 is over 70 years old and it is the longest continuous road in Portugal crossing 4 mountain ranges, 11 rivers and 29 municipalities, with tremendous variety in scenery & landscapes along the way. The road doesn’t have the same economic importance that it once had and has now been largely superseded by the nation’s motorway network, making the now quieter old road particularly interesting for tourism purposes and this of course includes long distance cycle tourism. Upon your arrival in the Algarve, we will transfer to your first hotel in Faro so that you are at the start of the route for the first days cycling . If you decide not to bring your own bike and require a hire bike, then we will organise a bike fit for you en route to the hotel . 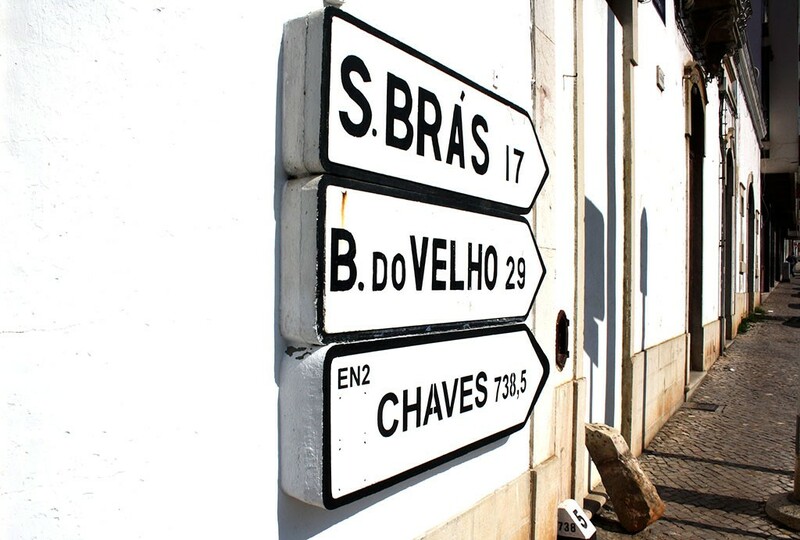 Heading out of Faro on the N2, you will soon leave behind the town traffic and head up some steady climbs past Estoi and up towards the old Portuguese town of Sao Bras de Alportel. From there the road up to Barranco do Velho is a road bikers delight, twists and turns leading through pine forests and some magnificent scenery . Excellent views back to the coast if you get a chance to look back. From Barranco do Velho you pass the high point of todays ride ( around 580 m ), offering splendid views over the Serra do Caldeirao protected area and then gradually descend via Ameixal with views over to the Alentejo plains . Gradually descending towards Almodovar and Castro Verde, before reaching your destination for the day at Aljustrel . Todays ride is the longest day , but worthwhile to provide more time and shorter days for the tougher climbing days ahead. The first 60kms or so is across typical Alentejo rolling countryside passing fields of cork oaks and agricultural land, with many Olive tree plantations , even including the occasional vineyard for which the Alentejo is of course famous . The high point of the day is at the 90 km mark at around 370 m and from there it is a gradual descent on towards the wine region of Montemor o Novo and then undulating gradually down towards the barragem de Montargil . Todays ride passes though a part of the Ribatejo province and on in to Beia Baixa province. A gentle start cycling alongside the barragem, with beautiful scenery continuing towards the Tejo river just south of the town of Abrantes . Heading north from Abrantes leads to some climbing up towards todays highest point of around 500m around the 85 km mark before some descents and more climbing then arriving in the destination town for today Serta . Just before we reach Serta, we pass through the town of Vila de Rei which is recognised as the exact geographical centre of Portugal. A more challenging day with more hills as we pass towards the Parque Natural da Serra de Estrela , a 101 thousand hectare nature park , it is the largest and first ever nature park created in portugal . 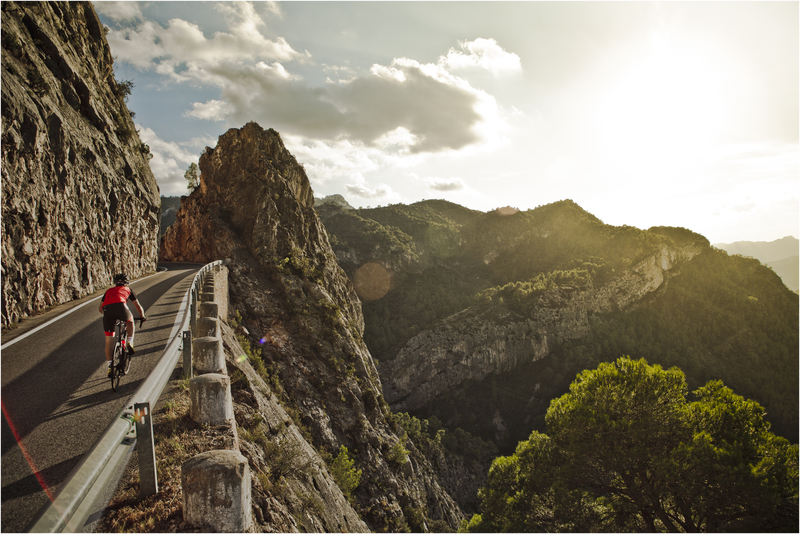 Climbing towards 780 metres , todays ride offers some splendid views of the surrounding countryside as well as plenty of challenges along the way . Passing through the city of Viseu, and then eventually climbing up to a height of around 970 metres, this will be a memorable day both for the scenery and the riding passing by the Cabril reservoir from the Zezere river at Pedrogao Grande. 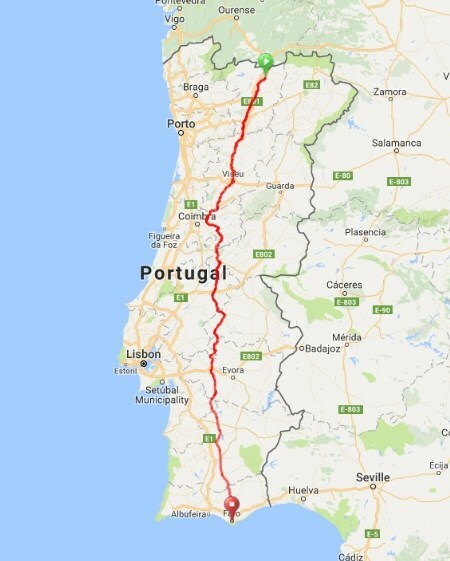 The last 25 kms or so will be gradually descending down to our overnight stay alongside the Douro river at the heart of the famous vine growing region. The final days starts with a climb out of the valley and then up and over more hills towards Vila Real. Its a shorter day, but there will be some hills along the way before we reach our destination Chaves and the end of the N2.